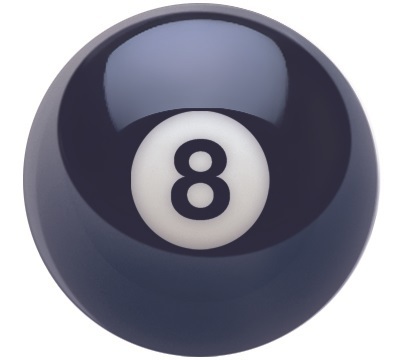 Replacement 8 Ball for Commercial Pool Ball Set (#CBS34). 2 1/4". Regulation weight and size.